At Instinct, we do #trainingcampnotbootcamp. We are proud to be Northern New Jersey’s ONLY positive reinforcement Board & Train facility, offering camps at our 10,000 sqft indoor/outdoor Englewood training facility! We know how much you love your dog. We also know that helping your dog through the training or behavior modification process can sometimes feel like an overwhelming task. An Instinct Board & Train camp with our certified, veterinarian-recommended trainers is a fun, effective way to make the learning process easier for you and your dog. 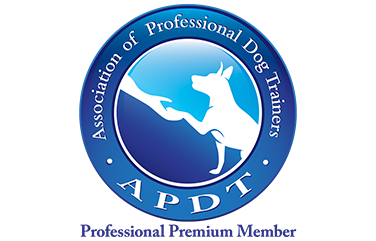 Call now to ask questions and learn whether a board & train camp is right for you and your dog. Visit our online booking page and get started with a free 30-minute meet & greet or 60-minute consultation. Talk to an Instinct Counselor Today! 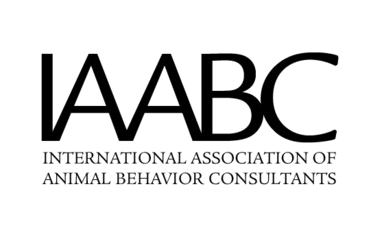 We love working with all breeds, ages, and behavior issues. Let us help give your dog the skills they need to live their very best life with you.